Christy Moore Waterfront Hall, Belfast, United Kingdom Cheapest in Belfast for Christy Moore on our site. This event has the cheapest Christy Moore tickets in Belfast available on our site. Christy Moore Royal Festival Hall, London, United Kingdom Cheapest in London for Christy Moore on our site. 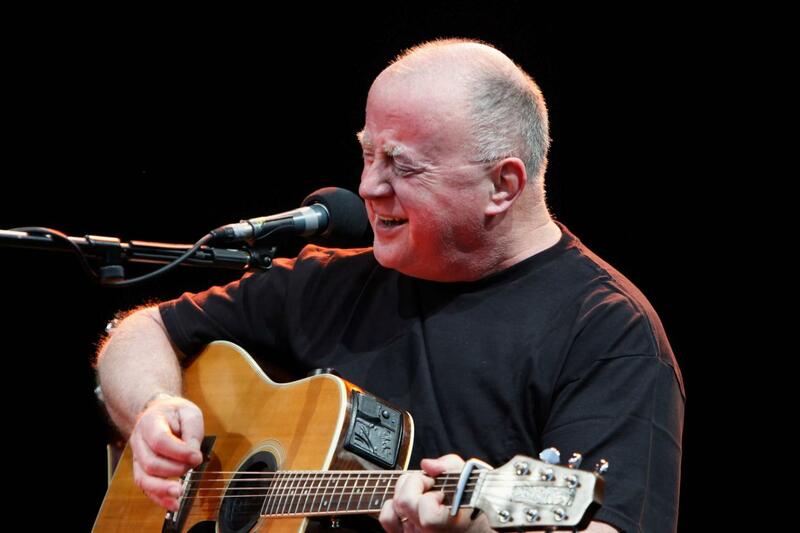 This event has the cheapest Christy Moore tickets in London available on our site. Christy Moore University Concert Hall, Limerick, Ireland Cheapest in Limerick for Christy Moore on our site. This event has the cheapest Christy Moore tickets in Limerick available on our site. Christy Moore Clanree Hotel, Donegal, Ireland Cheapest in Donegal for Christy Moore on our site. This event has the cheapest Christy Moore tickets in Donegal available on our site. Christy Moore Theatre Royal Waterford, Waterford, Ireland Cheapest in Waterford for Christy Moore on our site. This event has the cheapest Christy Moore tickets in Waterford available on our site.